With the yesterday news that Intel’s is going to launch its first smartphone – there was a fight between two devices that we are assuming would be the chipmaker company first smartphone – Lenovo’s K800 and Lava Xolo X900 for India and today the news confirming that the Lava’s Xolo X900 will be the first shipping smartphone to be powered by Intel’s Atom processors. The handset is set for release in India on Monday, and has a 1.6GHz single-core Atom processor, a dedicated 400MHz graphics core, 1GB of RAM, 16GB internal storage, NFC capability, and a 1,024 x 600 WSVGA LCD display. It’s also got an 8-megapixel camera that’s capable of capturing 10 shots per second in burst mode. 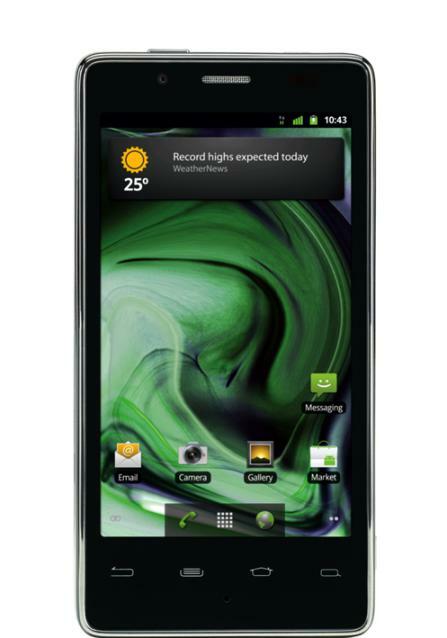 The phone currently comes with Android 2.3 but the company promises it will be upgraded soon to Android 4.0.